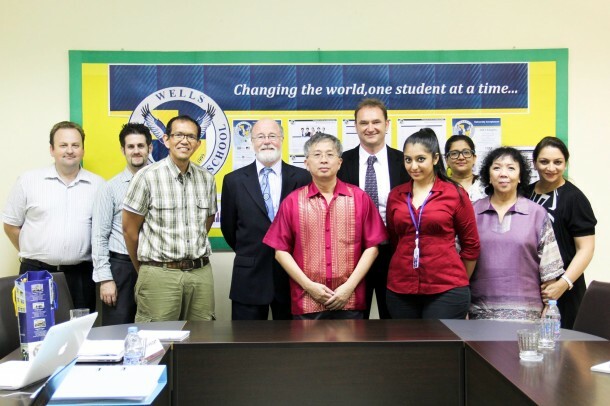 As part of its mission to offer a truly university-preparatory education to its students, Wells began the process of acquiring authorization for the IB Diploma Programme (DP) nearly two years ago. Following an extremely positive visit by the authorization team earlier this spring, we’re delighted to announce that the IB has authorized us to offer the DP beginning this fall. As described by the IB, “The IB Diploma Programme (DP) is an academically challenging and balanced programme of education with final examinations that prepares students, aged 16 to 19, for success at university and life beyond. It has been designed to address the intellectual, social, emotional and physical well-being of students. 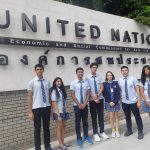 The programme, has gained recognition and respect from the world’s leading universities.” In short, it provides students with the opportunity to challenge themselves through a rigorous curriculum that not only prepares them for university-level studies, but also fosters the development of real-life skills. While over a dozen schools in Thailand offer the DP, virtually none provide students with other options. In an effort to meet the individual needs of every student, Wells has elected to implement the DP as a high-level option for all students. Thus, students at the high school level will continue to have the choice to enroll in standard-level courses that lead to the awarding of an American high school diploma. 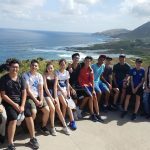 Alternatively, they may also join high-level Advanced Placement (AP) courses to earn college credit and pursue the AP International Diploma, or enroll in the IB Diploma Programme. They may even choose to take single DP courses and earn IB certificates should they elect to not pursue the full diploma. 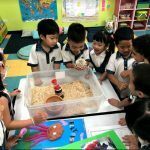 Wells International School strongly believes in applying best practices that focus on the needs of students rather than a “one size fits all” approach. By working with individual learners to determine their strengths, interests and goals, the school is able to guide them in the selection of appropriate courses and extra-curricular pursuits that provide the best possible learning experiences. The inclusion of the IB Diploma Programme is the natural extension of this flexible approach, and will enable even more Wells graduates access to the best universities worldwide. 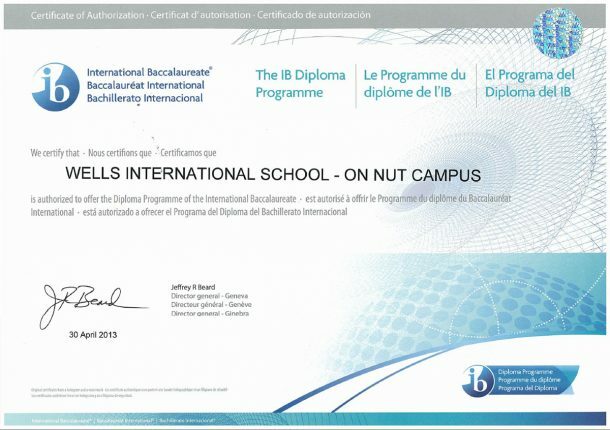 For more information about the IB Diploma Programme, visit http://www.ibo.org/diploma. To inquire about enrollment at Wells, visit our admissions page.